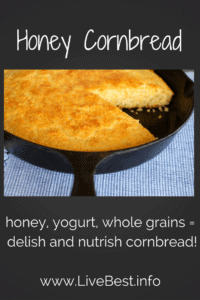 Whole-grains and yogurt make Honey Cornbread taste so good! 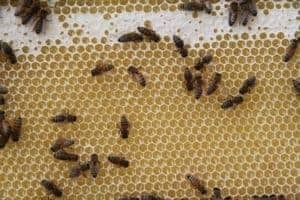 Plus a peek inside a beehive to see how honey is made. Have you heard about slow food? 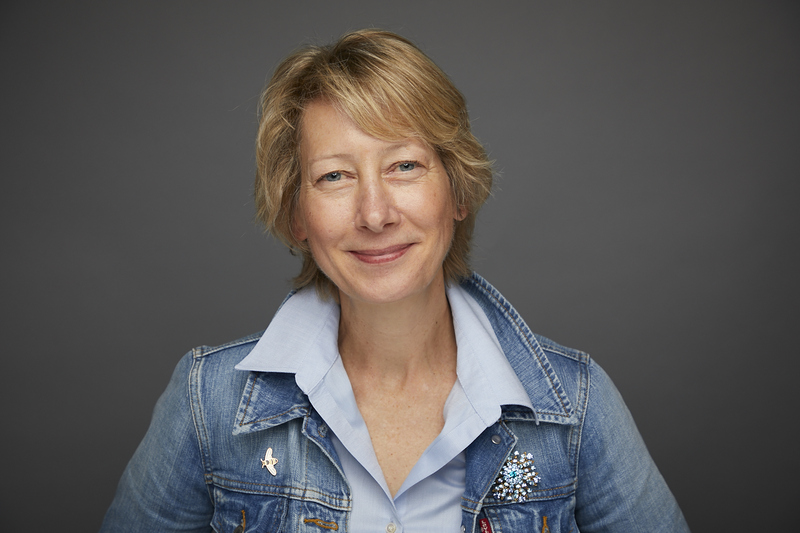 It’s a movement to protect food cultures and traditions. I support the concept, but I am pushing the slow envelope. One of my goals has been to produce some of the food I eat. 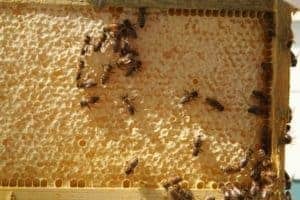 I’m not that good of a farmer, so I turned the food production over to one queen and her 30,000 bees. Or 50,000. They’re really hard to count. 😉 Especially since the life cycle is about six weeks. Anyway, after a year of bee tending, we finally harvested 2 pints of honey. Now that is slow food. But so worth the wait! The phrase Busy Bee is spot on. Bees are pollinators. 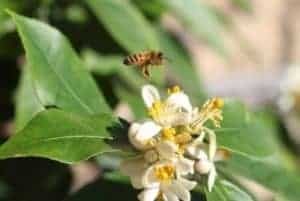 They move pollen between trees and flowers, a necessary step in producing fruits, nuts, and other crops (notice the yellow pollen from this Meyer lemon on the bee above). One third of global food production volume relies on pollinators. Pollen is used to feed baby bees. Bees gather nectar from flowers and plants and store it in their ‘crop’ to carry it back to the hive. A beehive may collectively travel as much as 55,000 miles and visit more than two million flowers to gather enough nectar to make a pound of honey.At home in the hive, bees contribute some of their own enzymes to the nectar, deposit it in honeycomb and then flap their wings to reduce the moisture content. Then it is honey. See the white band at the top in this photo below? This is capped honey. The honeycomb below the capped honey is nectar. The bees will soon cover it, or cap it. Then it is honey. The photo on the right shows the frame heavy with capped honey. Heavy indeed. This frame weighs about 2-3 pounds. A gallon of honey weighs 11 pounds, 12 ounces. This is honey after it’s been extracted from the honey comb by a centrifuge. It is filtered to remove beeswax and other debris. Harvesting honey is a sensual experience. This honey is pale gold with a silky texture and smells earthy and sweet. Just like a new mother, I think it is absolutely beautiful! Those first two pints are not unusual for new beekeepers. It takes time for the hive to establish itself. The end of the second summer of beekeeping the seasonal honey harvest yielded about 150 pounds! The color and flavor of honey depends on the bees’ nectar source. My bees produce a pale gold wildflower honey. In general, lighter colored honey is milder in flavor while darker honeys tend to have a more robust flavor. With 150 pounds, the good news is that honey keeps for a very long time. Ideally, store honey at room temperature (cold temperatures encourage crystallization). 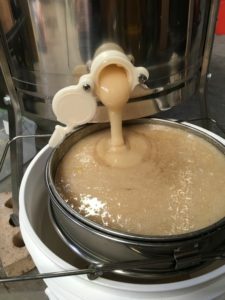 Over time most honey crystallizes as the sugar molecules align. These crystals do not mean the honey is old, inferior or spoiled. If it crystallizes, just heat it gently in warm water. Bring a pan of water to boiling. Remove from heat. Set the honey container (without a lid or cap) in the warm water, stir occasionally and allow crystals to melt. You many need to repeat this process. 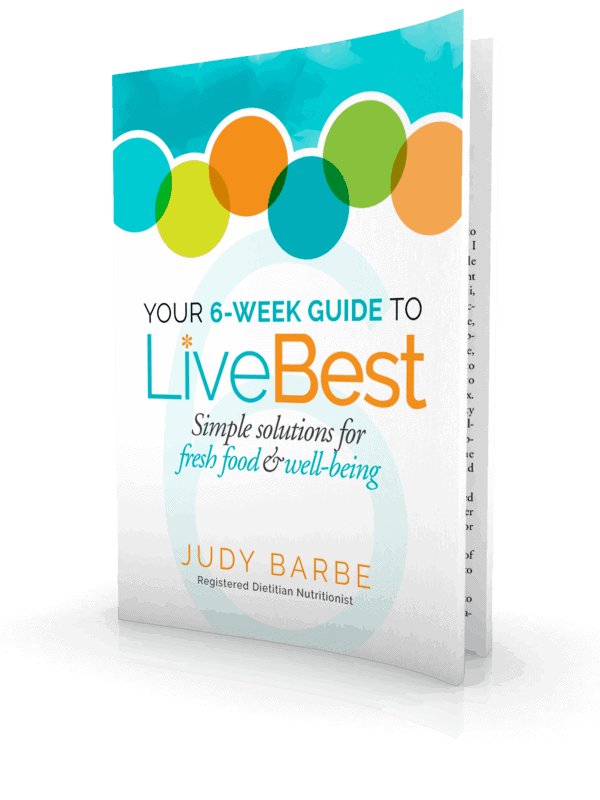 Microwaving is not a good idea because of uneven heating, plus honey heats quickly and can boil over. Cooking with honey can add flavor nuances it also impacts recipe characteristics. Because it’s liquid, recipes may require more flour, reduction of other liquids, and a lower temperature. The National Honey Board has honey recipes and info. I also use Taste of Honey, a recipe book. 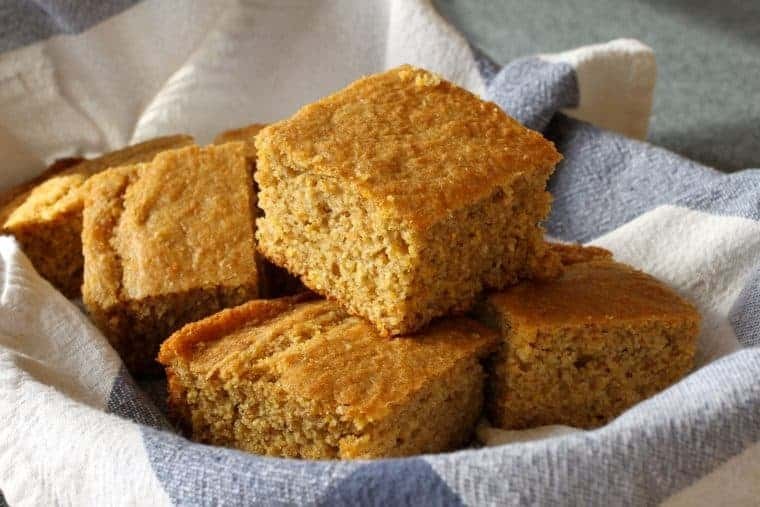 Whole-grains, yogurt and honey make Honey Cornbread taste so good! I used 2 kinds cornmeal for added texture, but you can use what you have on hand. The medium-grind is more coarse than enriched cornmeal. Bob’s Red Mill Medium-Grind Cornmeal is what I use. I love the bit of crunch it adds. Cornbread is the all-American quick bread. Baking powder and baking soda cause it to rise quickly in the oven. Cornmeal replaces some of the flour. To keep cornbread tender, mix it just until the flour is moist. You may have some dry spots in the batter. If you over mix cornbread, you’ll see holes (tunnels) in the baked bread. I bake cornbread in hot cast-iron skillet to get a brown crust. 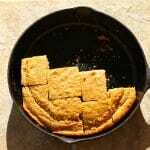 If you don’t have cast-iron, you can bake it in a glass or metal pan. Leftover cornbread? Check out this Cranberry Orange Cornbread Trifle! Might find you want 2 batches just to make the trifle! !